The continuing improvements to the Main Street streetscape have received plenty of publicity over the past few years. And the same goes for ideas to remake Bonanza Park into an attractive place full of shops, restaurants and places to live. 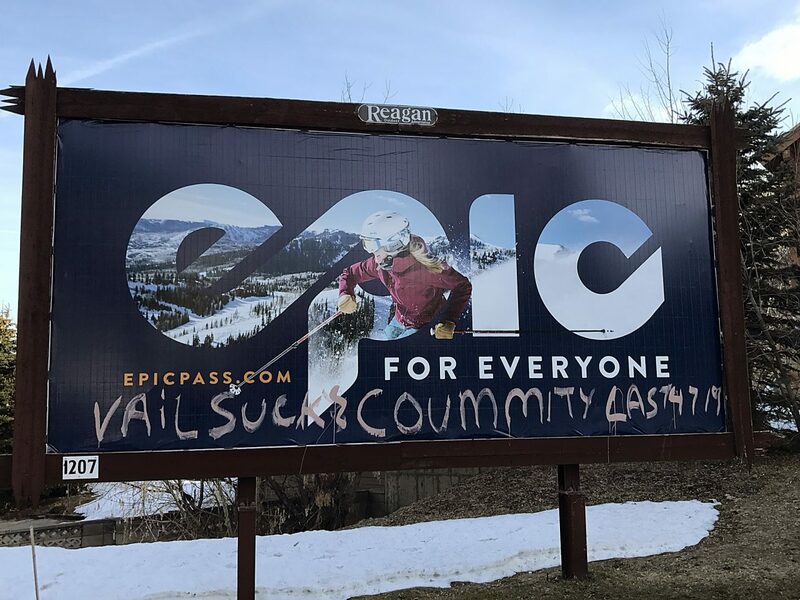 Another important district in Park City has started to talk about its future as well. Known as Prospector Square, the district has, without much pizzazz, been important to everyday Parkites for decades. There are offices there, utilitarian businesses have found rent in Prospector Square amenable, and there are a few restaurants that have deservedly earned a local following. The business group that represents Prospector Square is preparing plans for what would be a significant update, and upgrade, to the dated commercial area. Only some of the details have been made public as the Prospector Square Property Owners’ Association readies for an open house later in February. The business group, it appears, will offer ideas to turn pedestrian routes largely hidden between buildings into lively walkways, perhaps with patio dining. And, someday, there could be road improvements meant to increase Prospector Square’s competitiveness. The work could total upward of $4 million, the association says, acknowledging that it could not come close to financing the improvements itself. That leads to the likelihood that Prospector Square will request assistance of some kind from City Hall. 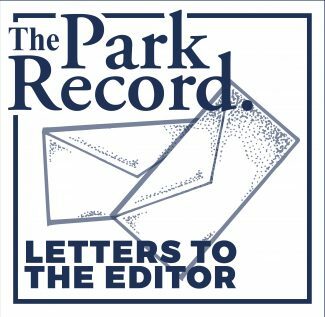 It could be that the Park City government is asked only to create a separate entity to raise money from the property owners in Prospector Square, reducing the financial stakes for City Hall. It appears taxpayer involvement could be broader, though, including funding roadwork. It is easy to draft wish lists of improvements and create renderings of what those upgrades may look like. It is oftentimes difficult, though, to convince a government to put money into the work. The case of Prospector Square will be an interesting one if Park City leaders are asked to debate public funding. Does Prospector Square provide one of the backdrops for Park City’s tourism-driven economy like Main Street does? Of course not. And does Prospector Square hold the same promise of major redevelopment like that considered in Bonanza Park? Not likely. More details are needed before anyone could say public monies should be committed. Prospector Square is smart in its efforts to spruce itself up. It cannot ignore the competitive pressure from elsewhere, whether it be from across Bonanza Drive in Bonanza Park or from office and business districts in the Snyderville Basin.